Mary Tyler Moore passed away today. Very very sad. 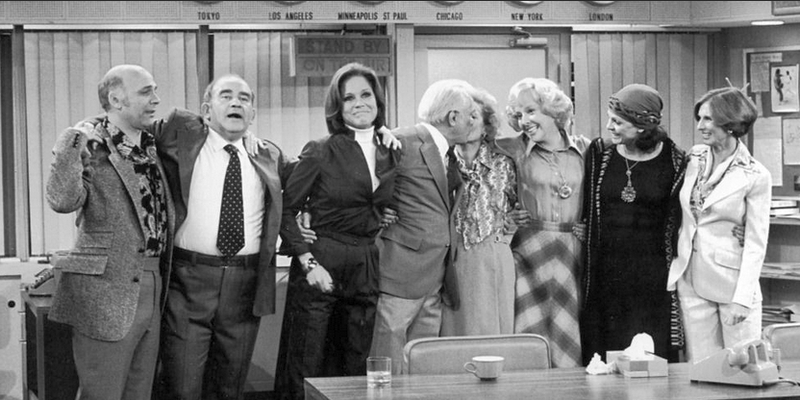 ...as well as the Mary Tyler Moore show. 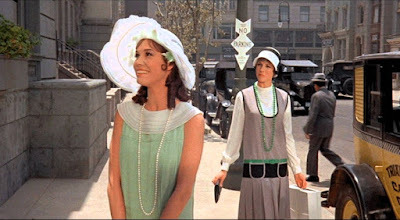 But I've always had a special fondness for her in Thoroughly Modern Millie, even though it was a wildly un-PC movie. Sigh. Another icon, gone. Rest in peace, Mary. Not so sad, dear. We ALL must go. She lived a long and good life. It is good to go before age and infirmity make life a misery. It is good to go back to God. In our eternal "life" as God's children this mortal coil is but a small part. It is good to go on, with our loved ones who went before us, to the rest of what God plans for us. Amen to what Blue says. The sadness we feel is at being left behind without the person we love, admire and enjoy. Our family loves Thoroughly Modern Millie too! Miss Dorothy is delightful. I read her autobiography, After All, and in it she wrote about filming Change of Habit with Elvis. 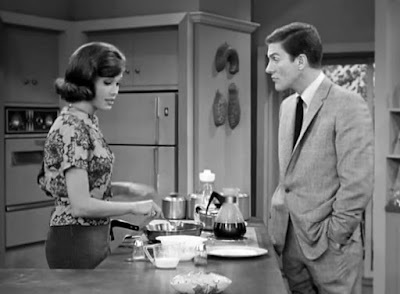 He had said at one point in his life, "I slept with all of my leading ladies except one" and Mary wrote, "I don't want to tell on anybody, but I know who that one is." :) Classy lady. 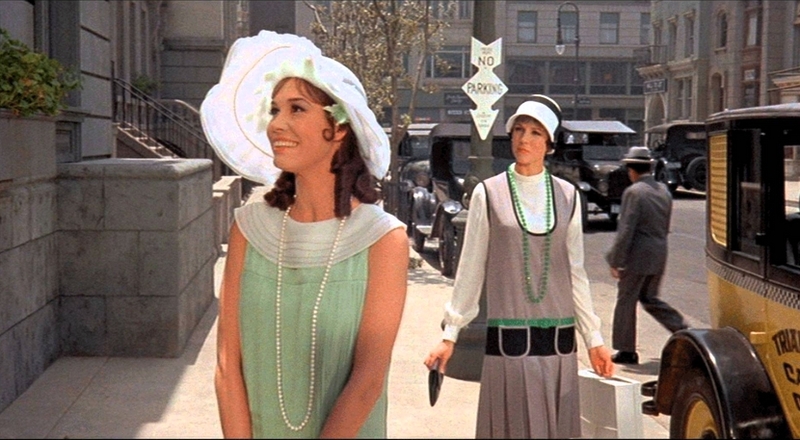 We find ourselves watching more and more older movies. It is refreshing to see honorable men and women who behaved like civilized, responsible adults. Mary was such a person. I especially liked it when the girls had to tap dance in the elevator to make it work.